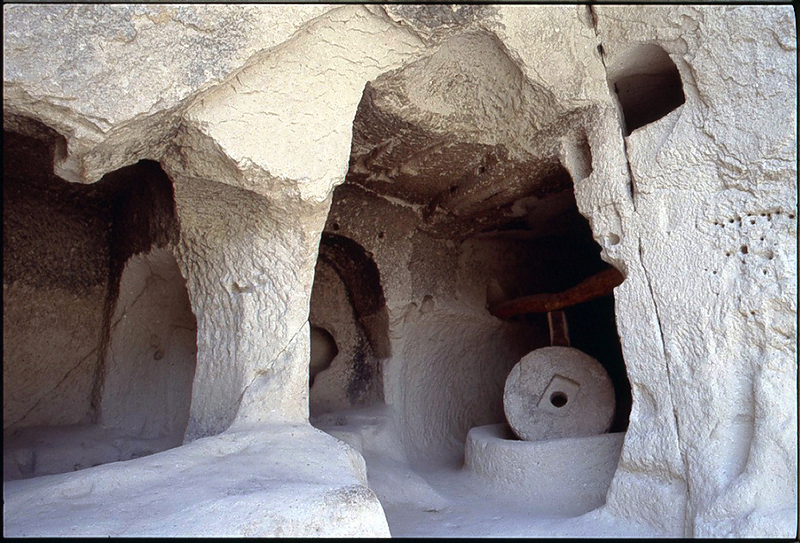 REPO_ "Under Ground-History of Cappadocia in TURKEY"
Nobody knows just how many underground site there are Cappadocia although the number has been estimated at around 3 hundred. Some say that is one for every village and settlement in the region but certainly not all of the sites can be described as cities. This subterranean way of life resulted from several different factors. The dramatic landscape of Cappadocia is formed from tufaceous rock which is easy to work but which dries to a hard surface resistant enough to allow the excavation of wide rooms with horizontal ceilings. Trees producing wood suitable for building use are scarce in Cappadocia and apparently always have been so even the surface dwellings are barrel vaulted using squared tufaceous stone. This negative building culture, making use of existing formations rather than creating specialist building materials, can be found throughout the world but is particularly strong in the Mediterranean region. 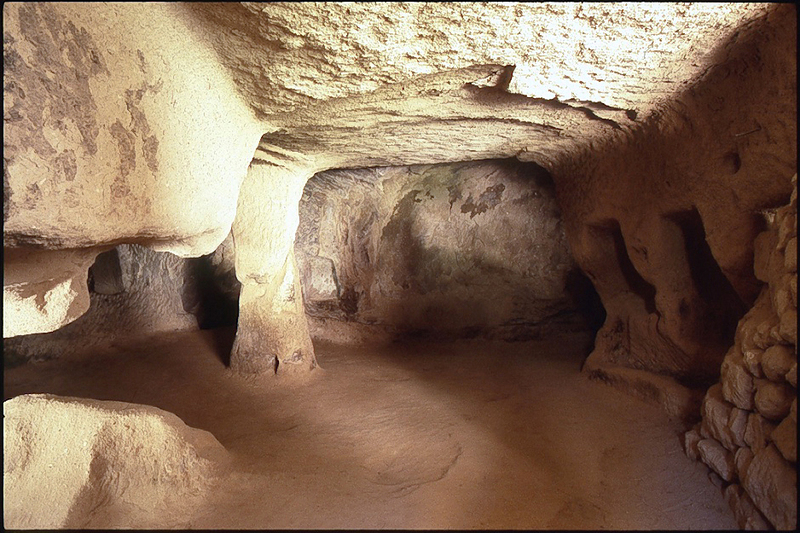 Cappadocia's underground-cities are however unique in their range, their complexity, their variety and possibly in the time periods in which they were developed.